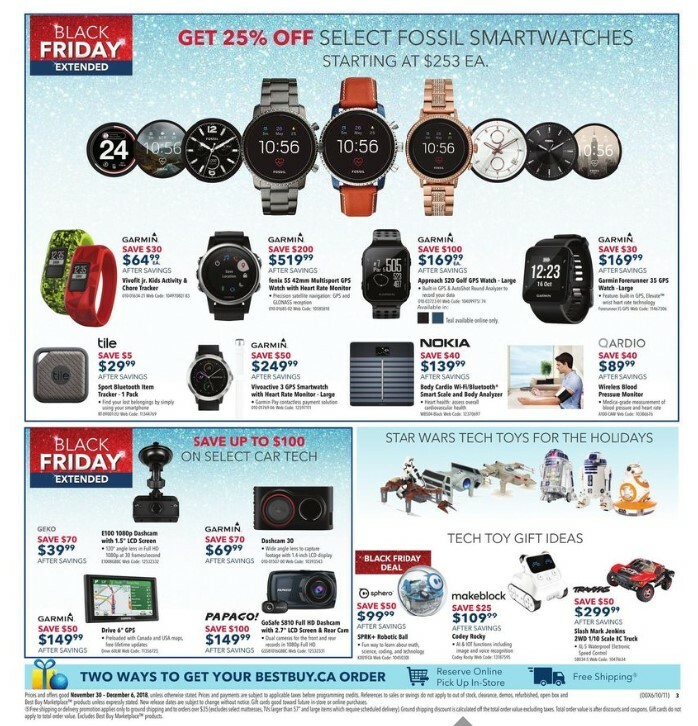 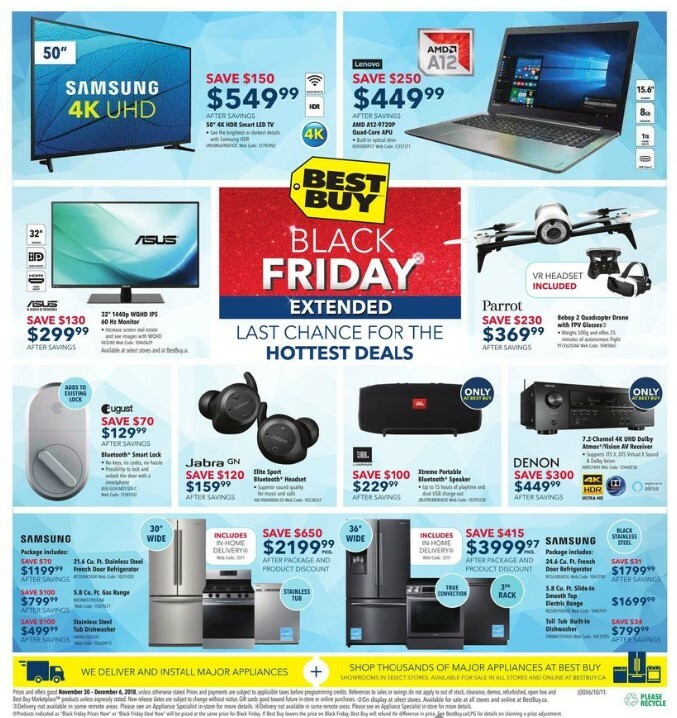 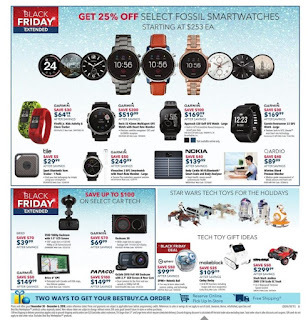 Best Buy Flyer Black Friday Extended 2018 The latest Best Buy flyer is here and you can now see all the pages on Weeklyflyerscanada.com! 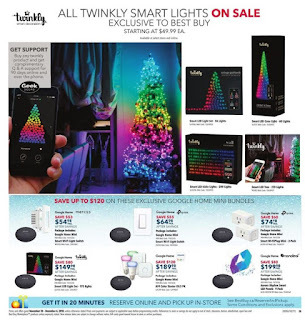 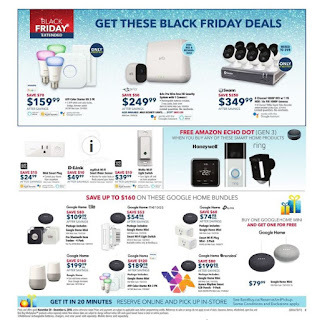 You can get Black Friday Deals, see all details of New Best flyer Philips Hue A19 Smart LED Light Bulb Starter Kit with Dimmer Switch only price $159.99, you can Savings $70.00, NETGEAR Arlo Pro Wireless Security System with 1 HD Camera Sale Price $249.99 and ypu can Savings $50.00, Swann Wired 8-CH 1TB DVR Security System with 8 Bullet 1080p Cameras Sale Price $349.99 Savings $250.00. 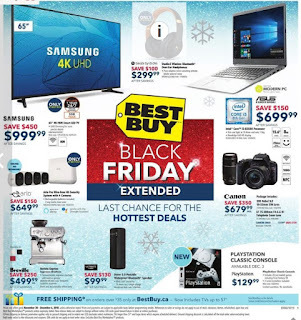 Schrödinger's Black Friday was recorded this week in Best Buy. Even though Black Friday is over, this 39-page pamphlet, containing some of the extended offers of the Black Friday sale in 2018, is not finished. 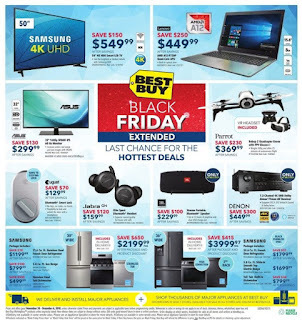 Take a look at the offers available at Best Buy this week. 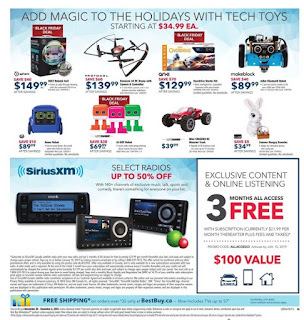 This brochure is valid online and at Best Buy stores (if applicable) from November 30 to December 6. 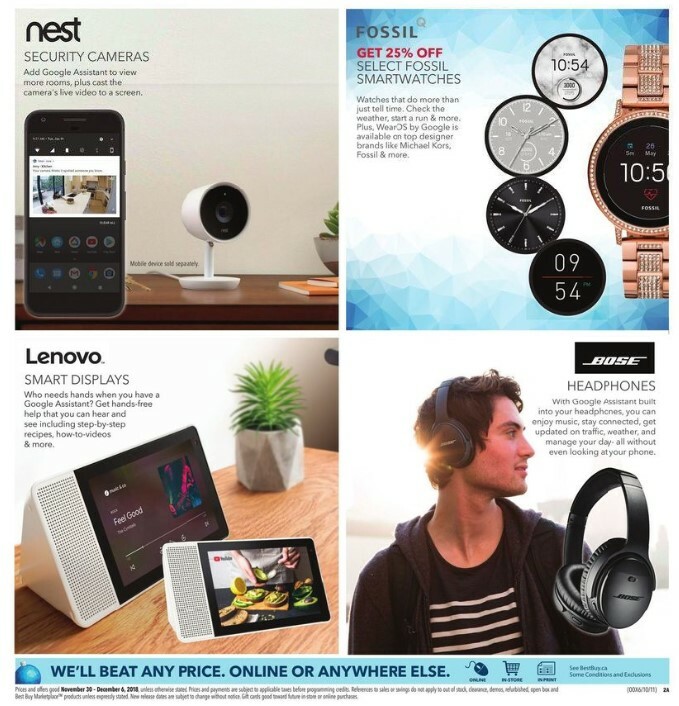 BestBuy.ca offers free shipping starting at $ 35.00 (excluding oversized items) and a free in-store pickup option with no minimum order quantity.